Sunny outside and you need to find a shop selling awesome 99s as quickly as possible? 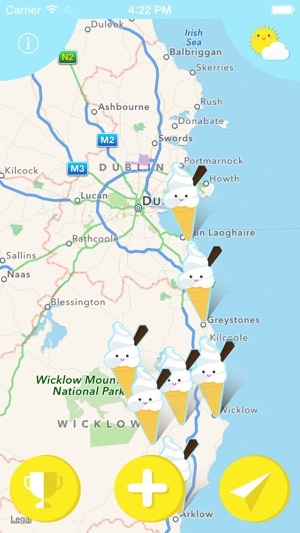 Now the 99 finder will help you locate and rate the best ice cream cones around! 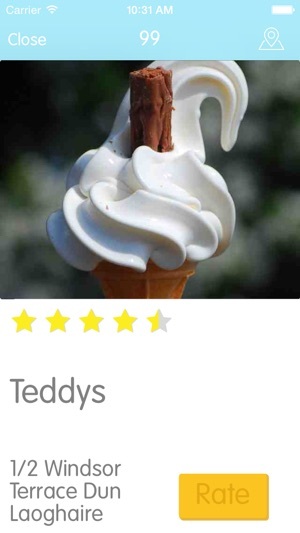 This app will help you get a 99 into your face as quickly as possible. 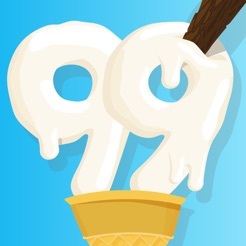 Make the most of the 99 leaderboard to make sure you’re purchasing top-notch 99s. Not sure if it’s ice cream weather? Check out our nifty little weather indicator on the map. 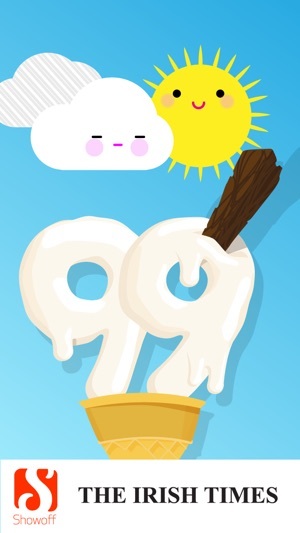 You can now add your own awesome 99 selfie when rating a 99. 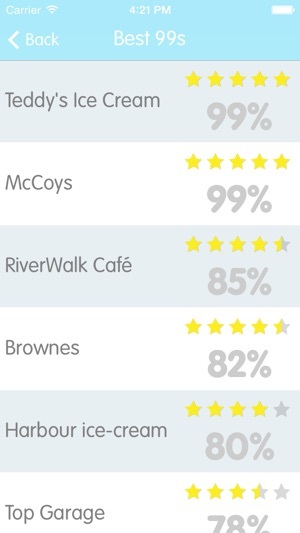 Share this to Instagram or Twitter and join in Showoff & The Irish Time's hunt to find Ireland's #best99. It's simple, it's gorgeous, it works! 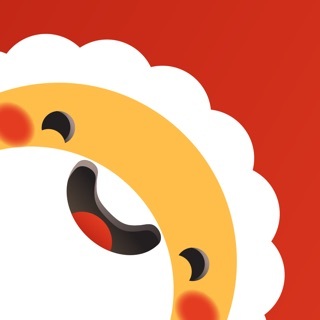 Great example of an app done right!